Yes, I have the Remington (haven't got the time to take a pic...very busy lately ) and yes, I'll do a drawing of those fins. I'm sure you're mulling the ways you're going to produce that prop and its different parts. (there's so many options, but cost wise, it's not going to be easy to come up with solutions). So, to recap: bottom/top/bellows are vacu-formed. I'm sure you'll make molds for other parts for sure. Keep up the great work! Alright Colin: here's the pic of the Remington grill as well as the "quick & dirty " drawing of the fins, located in the trench. Seems that the pic of the trench didn't download properly...here it is again. Thanks for posting those joberg. Nice to see the Remington piece. I’ll work those ‘fin wedges’ into my CG drawing this week. Forgot to tell you Colin, the edges of those fins do not touch the side of the trench (bottom right hand side when facing the prop from the rear) and do not touch the big fins either. Here's a couple more illustrations to continue on from the last lot. This one shows the pieces that box in the rear, along with the low fins in the trench. Also the other side wall of the trench. Shown here assembled in position. I lined up the new fins in line with their counterparts. Colin, looking at Tom's pics of the V.K. building and Fred's Propstore blueprints...and, if we agree on the size of the buttons (bottom right hand side, facing the machine) which are 19 mm each. Then, looking at the height/width of the big screen and putting the measurements as they did on the blueprint I arrived at 5 buttons on the length and 4 for the width. By re-scaling the right hand side of the machine, that is: first button to the left is flush with the black frame of the big screen, leaving a space between buttons of 10 mm, gives me 84 mm. Wow, now this is the kind of stuff I need for my model! joberg you are frying my brain. Hellnbak, are you sure you want to join the club?!!!! joberg you convinced me the unit couldn't be 360mm wide so how can it be 370mm wide! My size for those buttons on my machine is 16mm. My picture area on the monitor size is 100mm x 75mm making it 5". Joberg, you wrote the book! I had this monitor down as a good candidate for the screen. Out of it's case of course. 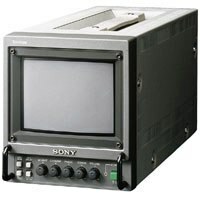 It's a Sony 5" broadcast monitor. Joberg, since all your measurements are based on the size of the buttons, could you please explain just how you arrived at that 19mm measurement? Colin, I know that my V.K. 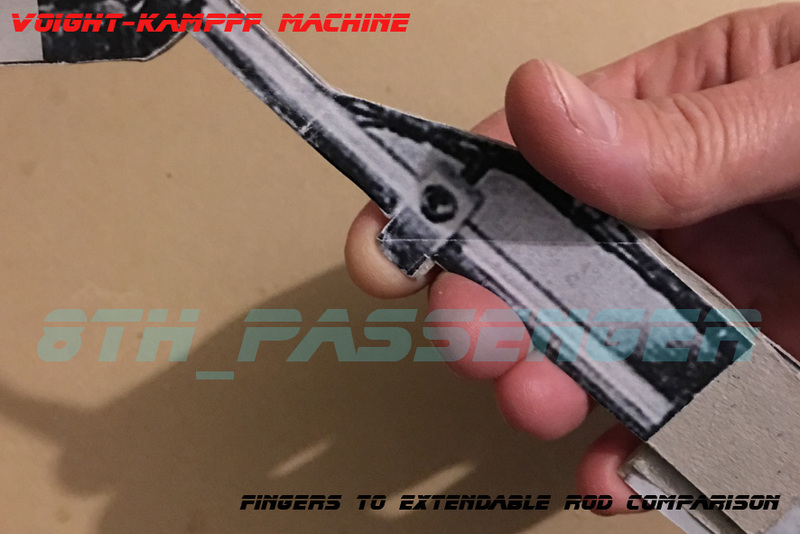 version 2 wasn't the definitive prop, by any means! 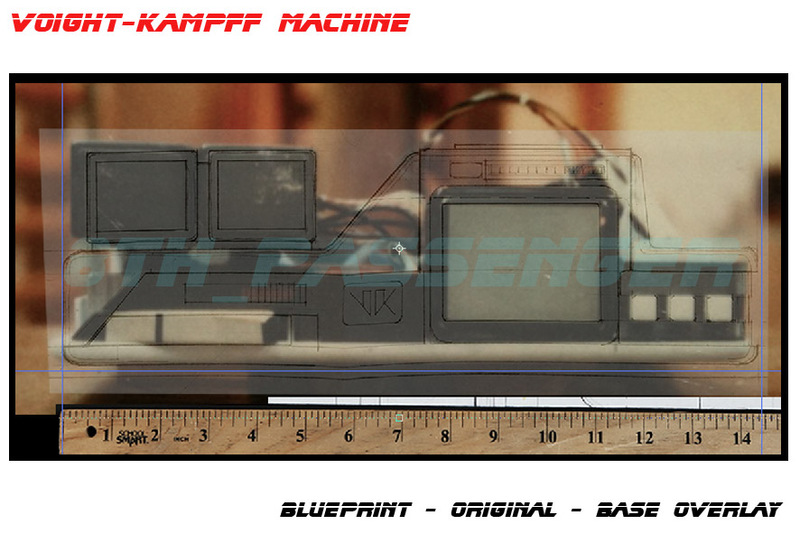 Looking at your mock-up (page 4 of this thread) and looking at my blueprint, pics from Tom, blueprints from the PropStore, etc...I came to the conclusion that my machine was too big(especially the right hand side with the buttons...too much space between them and buttons were too big in the first place). Looking at the first V.K. pic that Tom shared with us (raw screen, no frame and on housing) with the 3 little buttons on the left, I simply measured what was in front of us all that time. Now, hopefully they didn't switch the buttons I think that 19 mm is the right size(size of my finger...smaller is not an option) and it's still fits with the V.K. logo in front of the machine. Also, the LED bars are now right on target! Joberg I don't fully understand what you are saying. So here are a few pointers/questions/statements to get us on track. 1) You are now saying that the plans posted by Propstore are the better size? 2) When you talk about "looking at my blueprint" you are referring to ones you have drawn yourself based on the available information? 3) A few years ago you told me you thought the button size was 15mm square. 4) Now you believe the button size to be 19mm square. 5) Now on my present 430mm wide machine my buttons are 15.9mm square. If I make them bigger to 19mm square, the whole machine gets bigger. So how can you say you have worked it out so the buttons are 19mm square and the machine had gotten smaller (at your proposed width of 370mm). 6) If you say the machine is 370mm wide the graphics can't be the size Tom Southwell said. 7) With the machine at 370mm the shaver foil is too big for the head. 8 You may just squeeze in a small servo to raise the head. 9) LED graph bars are the right size if machine is approximately 370mm wide. Now as you know I was up for the machine being 360mm wide. But you convinced me otherwise. At this stage of my project it doesn't really matter what size it is as long as its proportioned correctly. 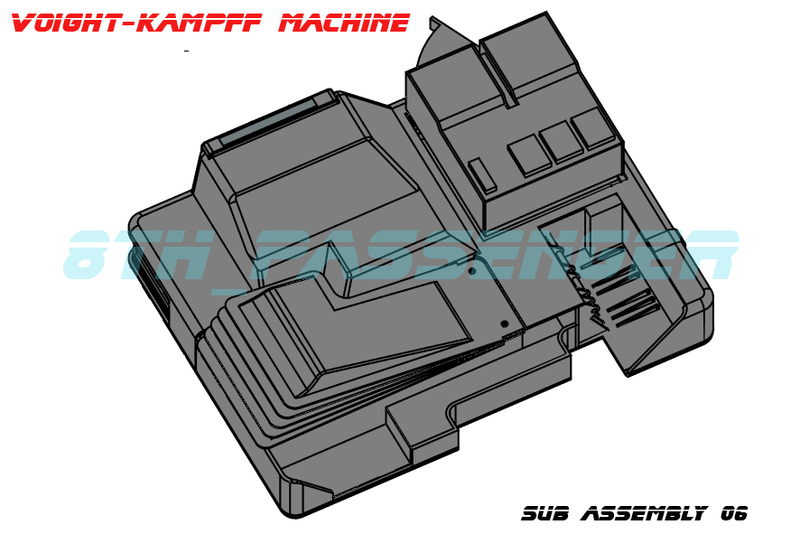 I did this overlay of the partially built machine with the Propsore blueprint over the top. I think it lines up pretty well. Joberg I know you arn't a great fan of my finger comparisons but heres another for you. This is the arm I printed out to go with the mock up. I placed my fingers in a similar position to the photograph below. I come up with 39 cm total length. So I shaved 4 cm off my original blueprint. The thickness of the machine is 6 1/5 cm. The buttons are indeed 19 mm (15 mm is too small...and I have thin fingers and, not only, it doesn't look good, it looks weird ). 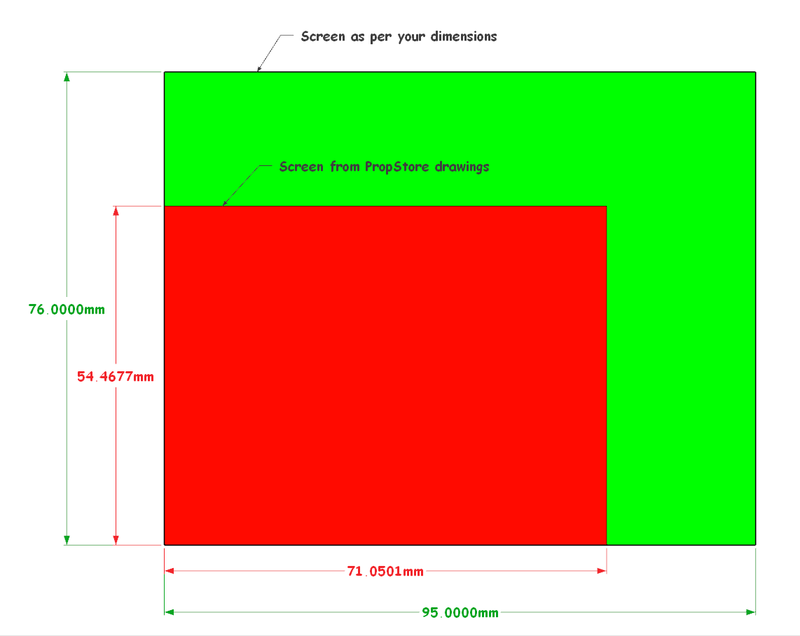 The measurements of the big screen are 95 mm X 76 mm (11 cm in diagonal). The front logo is 4 cm X 3 cm. The top Voight-Kampff logo is 96 mm. From the top of the Voight-Kampff plate to the bottom of the machine: 12 1/5 cm. The total length of the housing for the 2 little screens is: 13 cm wide (front view). Height is 5 1/5 cm with buttons on top. The total width of the machine is: 31 1/5 cm. The arm doesn't change that much anyway. Okay joberg. Thanks for those measurements. So 39cm brings us back to the 400mm machine we talked of a while ago. I guess I’m the only one using these blueprints? I’ll see what my present machine is like if I make it 390. I think details between our machines will differ but to establish a standard size is a start. This week-end I'm going to start a detailed blueprint of the prop...to make sure everything jives with the measurements I've given you. I'll take a pic of my finger on the 19 mm button (I know, another "hand/finger" pic ). You'll see that it's the perfect size for the prop. Gotta be honest, all this metric stuff is driving me nuts. 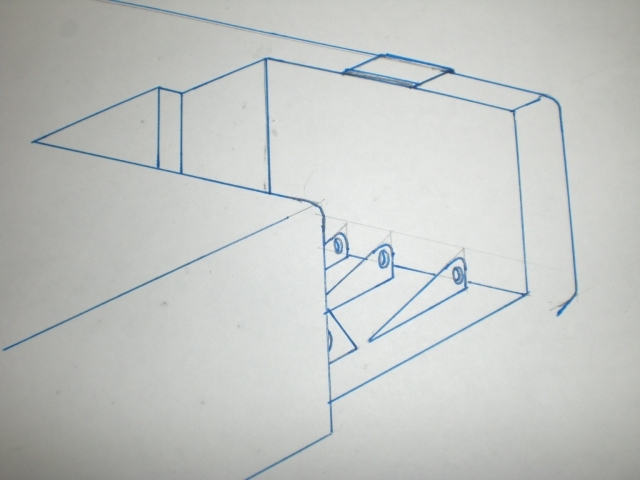 "The total length of the housing for the 2 little screens is: 13 cm wide (front view). Height is 5 1/5 cm with buttons on top" I've never seen any buttons on top of the small screens, what are you referring to? Maybe I'm misunderstanding something here. Like I said, I don't know from metrics. Really looking forward to those blueprints your making. Please, keep those dimensions coming! I'm getting anxious to make some progress with this project. joberg is propsing his machine is 390mm in front elevation. Not 315mm as you have drawn. 315mm is the distance going back (depth!). The 65mm height is the height of the unit at the sides. As if you've shaved off the double monitors and the sloped casing. I hope that makes sense. The buttons on top of the double monitor are the four blocks. Total length: 39 cm (15" 1/4). Total width: 31 1/2 cm ( 12" 3/8). 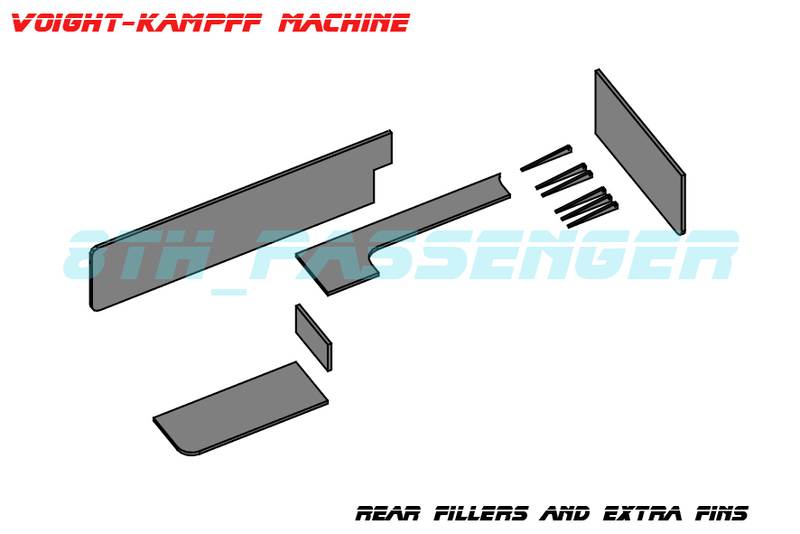 Not part of the front elevation, but necessary for the overall measurement of the machine. Total height: (from top bar to bottom , minus the feet) 11 1/2 cm (4" 1/2). Total height of the big screen: 7 cm (2" 3/4). Total width of the big screen: 9 cm (3" 1/2). Total height of the front recessed space: 4 1/2 cm ( 1" 3/4). 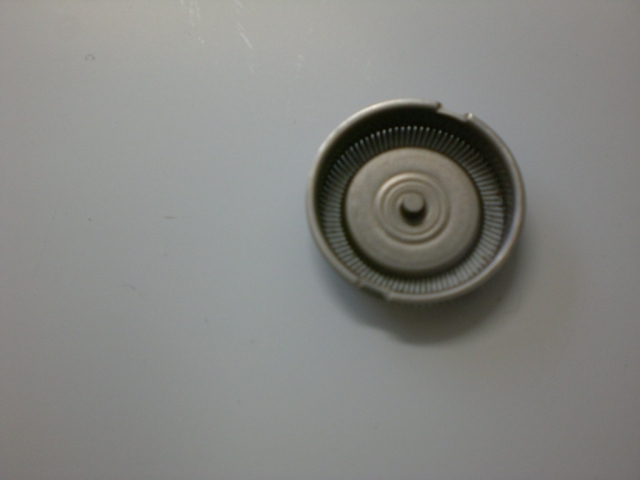 Total height of the button (squares): 19 mm (almost a half inch). Total height of the V.K. logo: 4 1/2 cm (1"3/4). Total width of the V.K. logo: 3 1/2 cm (1" 3/8). Total height of the half moon drawer: 1 1/2 cm ( 1/4"). Total width of the half moon drawer: 9 1/2 cm ( 3" 3/4). Total height of the 2 screen box+base, front elevation: 5 cm (2"). 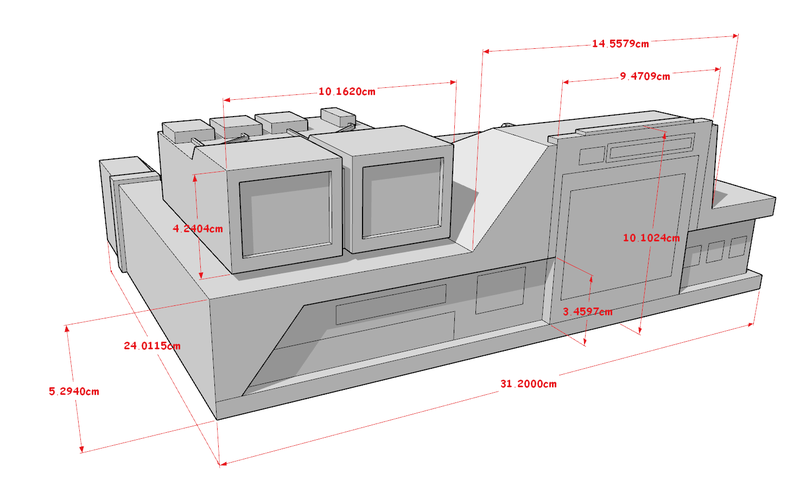 Total width of the 2 screen box, front elevation: 14 cm (5" 1/2). Total height of 1 small screen: 4 cm ( 1" 1/2). 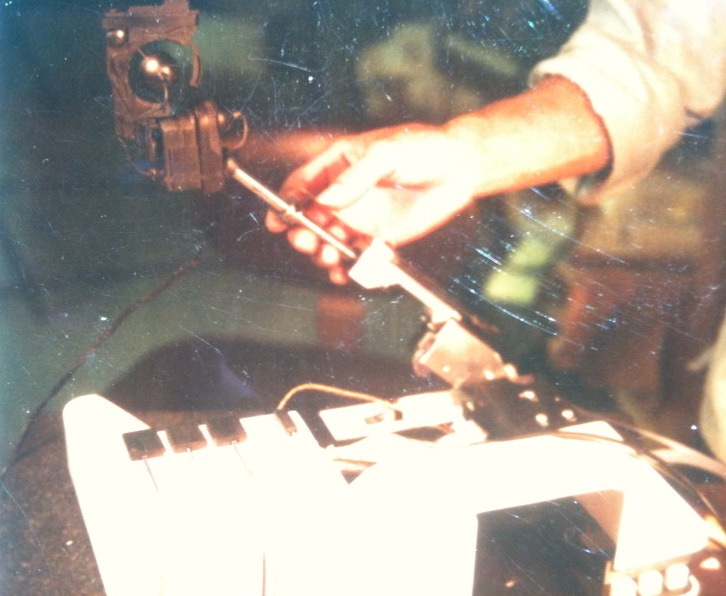 Total width of 1 small screen: 6 cm ( 2" 3/8). Total height of 1 top button on 2 screen box: 7 mm ( 1/4"). Total width of 1 top button on 2 screen box: 3 cm (1" 1/8). 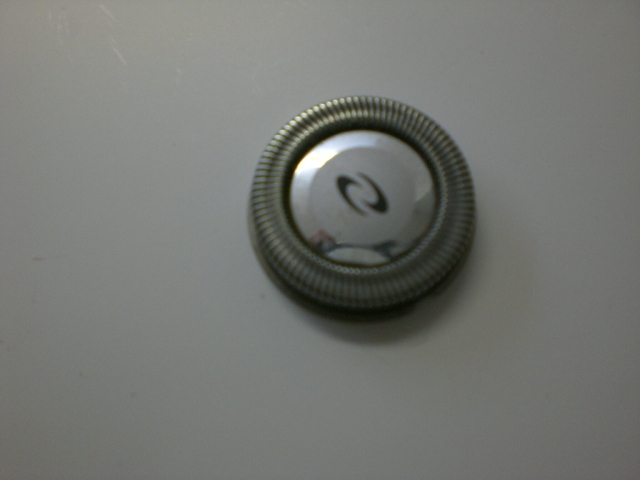 Total height of 1 small button on 2 screen box: 7 mm ( 1/4"). Total width of 1 small button on 2 screen box: 1 cm (3/8").